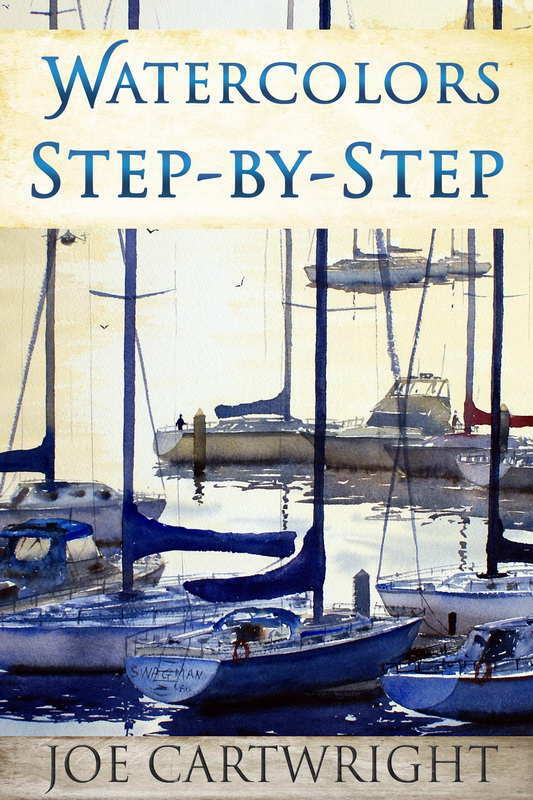 My latest post on my Painting With Watercolours website cover the topic of colour mixing. 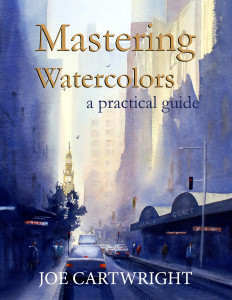 Specifically the article looks at mixing watercolours to achieve bright or dull colours at will. If you have every tried to mix a particular colour and found that instead of ending up with a bright colour you finish with a dull one. This has to do with the fact that most watercolour pigments are not pure i.e. French Ultramarine is not a pure blue but one which has a tiny bit of red in the mixture. It is these extra little color additions to our pigments that often give us the wrong result.